Not only do we believe in exceptional headwear, sun protection and great design … we believe in the power of a cold drink. 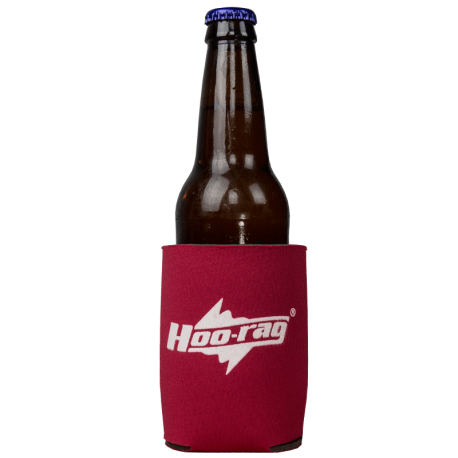 The Hoo-Coozie helps Hooligans all over the world enjoy a colder, crisper, better-tasting drink. Don’t buy just one, get a few and help your friends! 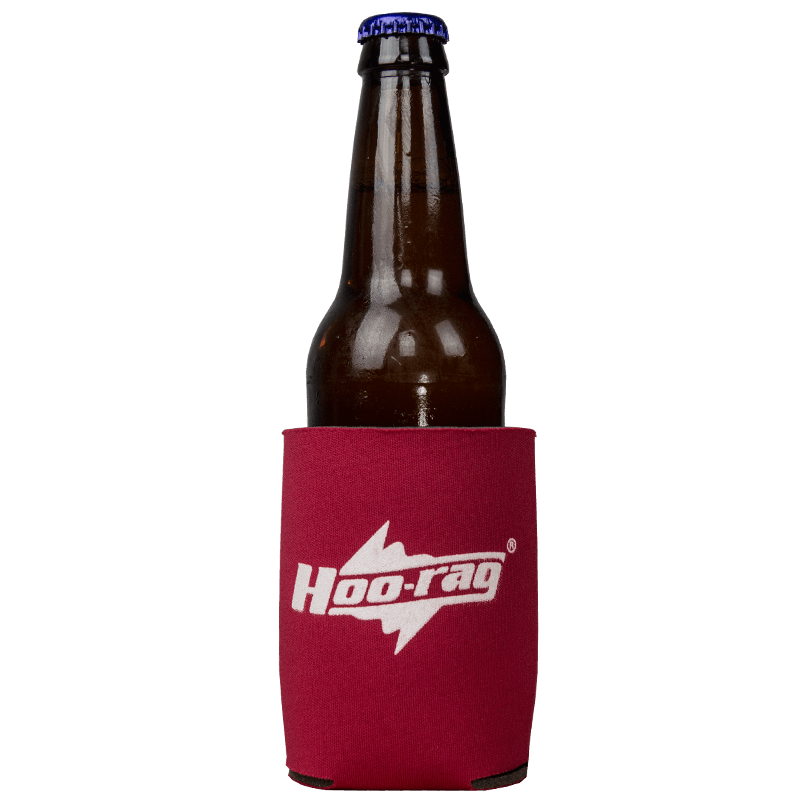 Hoo-Coozie! Red with a white Hoo-rag logo. Also available in Yellow, Orange, Navy and Black.